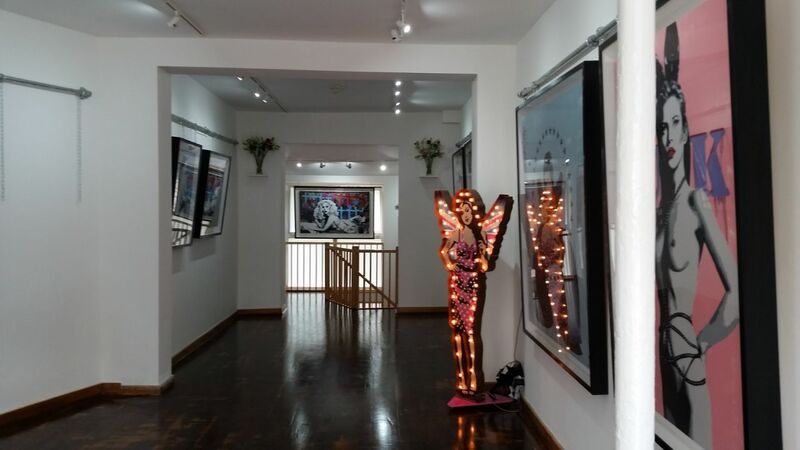 Faith Inc is a day-to-day gallery that is the perfect for your next event, whether it is a full on art show, a party or for whatever else you can use the space for. If your hosting an event for the public, then we provide you with customer service before the event, ticketing and a bouncer and in house security. Faith Inc is a new art gallery in Central London, near Kings Cross. We have a front-garden, private back-garden and first floor space to offer. If your hosting an event to the public then we deal entirely with your customers and ticketing for you; at no extra charge. We also include security/bouncer in the price. We also arrange ticketing.